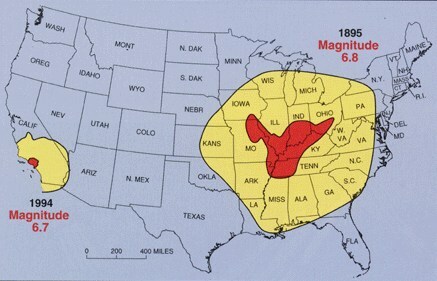 In a report filed in November 2008, the U.S. Federal Emergency Management Agency warned that a serious earthquake in the New Madrid Seismic Zone could result in “the highest economic losses due to a natural disaster in the United States,” further predicting “widespread and catastrophic” damage across Alabama, Arkansas, Illinois, Indiana, Kentucky, Mississippi, Missouri, and particularly Tennessee, where a 7.7 magnitude quake or greater would cause damage to tens of thousands of structures affecting water distribution, transportation systems, and other vital infrastructure. Of course I wouldn’t want to be living on the west coast right now either. The shaking of our planet continues to intensify, and this is going to cause great tragedies in the United States during the years ahead. The warning signs are all around us. In 2015, the state of Oklahoma shattered their all-time record for earthquakes in a single year, and volcanoes that were thought to be totally dormant are now erupting again all over the planet. 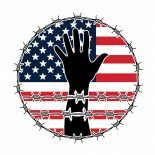 This entry was posted on January 29, 2016 by conspiracyanalyst in Earth News, Natural Disasters, US News and tagged earthquake, New Madrid earthquake, New Madrid fault line.